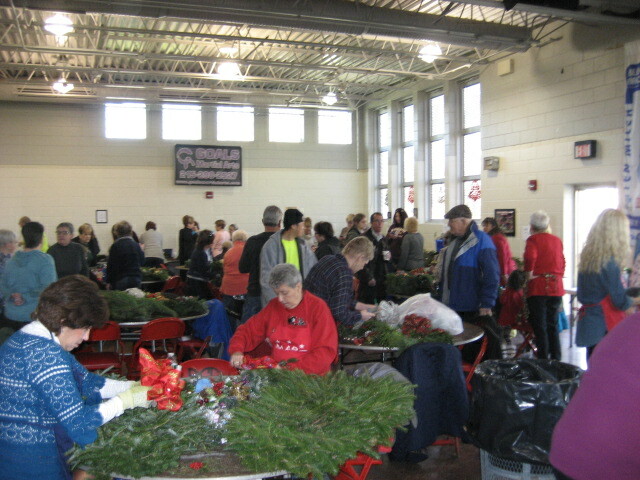 Another successful turnout during MARC's annual wreath workshop at Holmesburg Recreation Center. 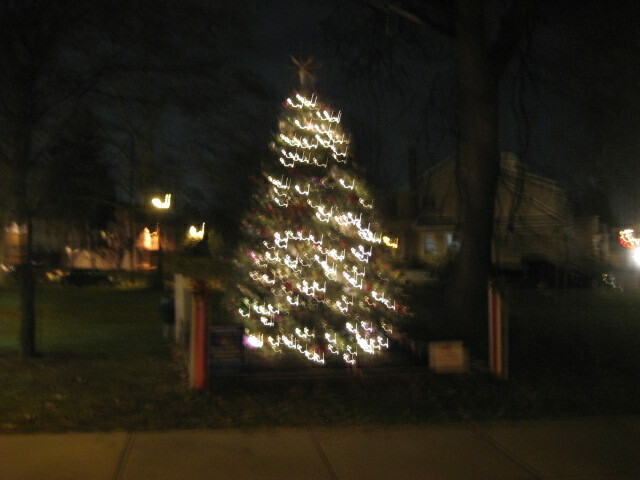 The Major Artery Revitalization Committee (MARC) held their annual Christmas Tree Lighting with Santa Claus at the Holmesburg Recreation Center. The Major Artery Revitalization Committee (MARC) held their annual Holiday Wreath Workshop at the Holmesburg Recreation Center. For the seventh consecutive year, the Major Artery Revitalization Committee (MARC) raised funds for a worthy cause in conjunction with the 34th annual Broad Street Run. This year MARC ran to help Kevin Gallagher, a 56-year-old father of three, grandfather to five. 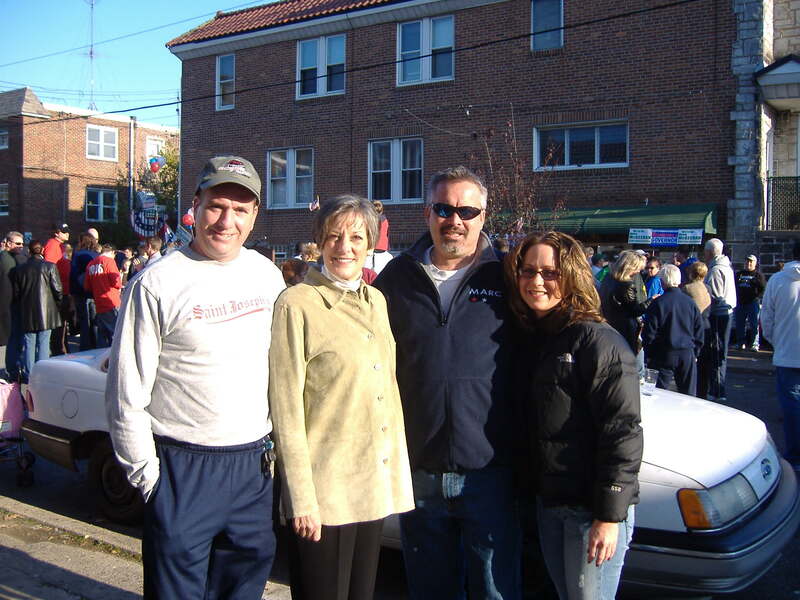 Kevin is a lifelong resident of Holmesburg/Tacony, known to his family, his friends, and even his children's friends as "The Go-To Guy". Kevin was recently diagnosed with colon/rectal cancer. By the time it was realized, the cancer had spread to his liver, lungs, abdomen and shoulders. The doctors say it is inoperable. He is receiving regular chemo-therapy treatments and praying for a miracle. 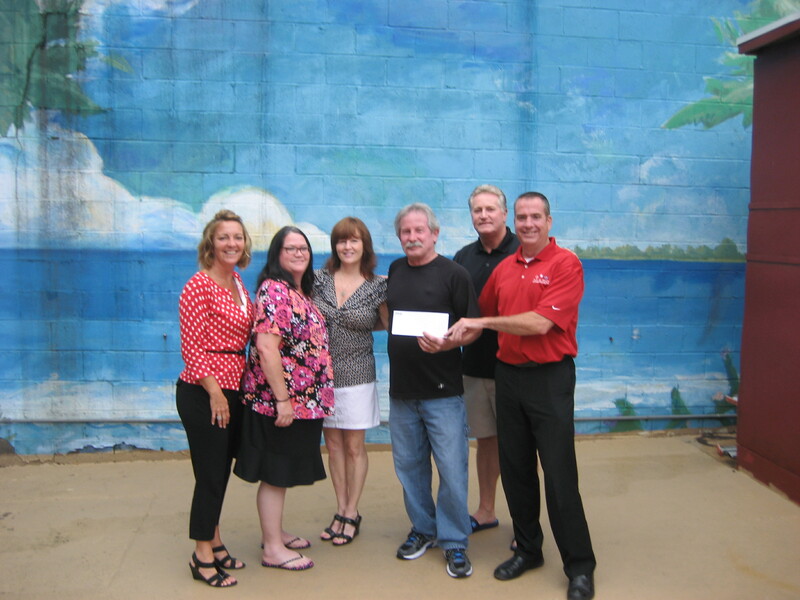 As a result of the fundraiser, the MARC Board of Directors were able to present Kevin Gallagher with a check for $8,500.00. MARC thanks all those who contributed and who ran for this worthy cause. 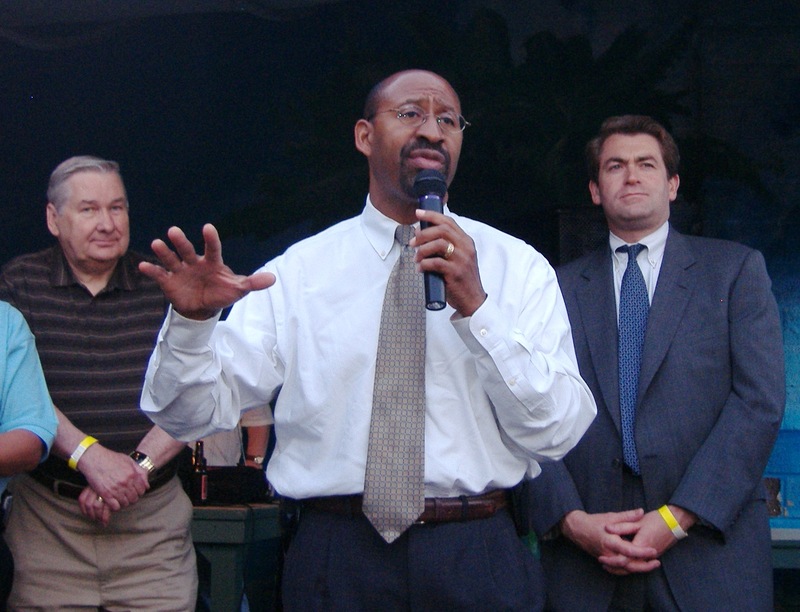 October 28, 2010 - Due to the time constraints attached to federal stimulus dollars that were awarded to other organizations to complete various projects throughout the City, the Torresdale Avenue Project (TAP) was delayed. Since it is not being funded by stimulus dollars, the Major Artery Revitalization Committee (MARC) had to patiently wait out the process before continuing with the second phase of construction. "We are happy to report that TAP is back on track," said MARC President John Byrne. The initial phase increased the lighting on the avenue. 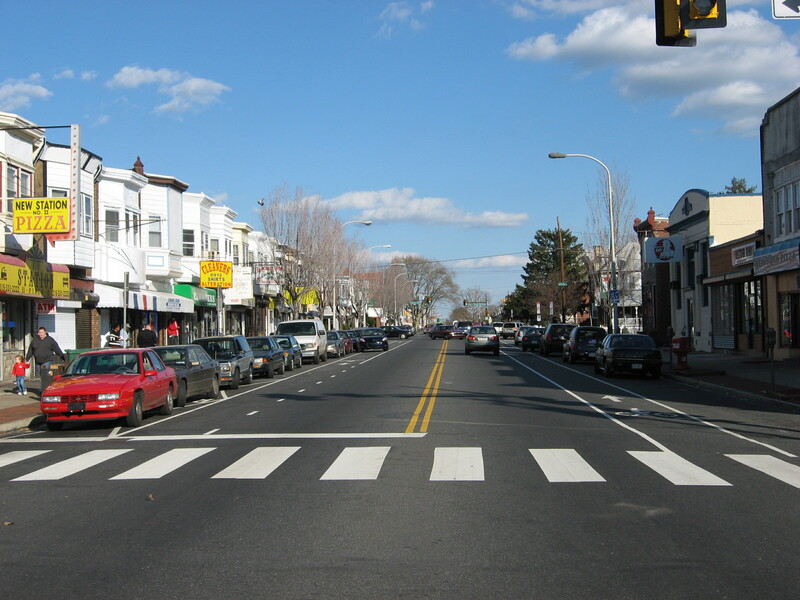 With new, shorter lamp posts called "pedestrian poles" in the Tacony business district, more light has been shed on the avenue's sidewalks and storefronts. This design promotes safety and security at night. The second phase, which tentatively includes street furniture; sidewalk, intersection and crosswalk improvements; will go out to bid in late 2010 or early 2011 with work to begin in the spring. MARC and Urban Engineers have completed the historic review process that is required by the federal funding. MARC must now finalize the scope of the project. Once complete, Urban Engineers can submit the environmental clearance approval and get the preliminary scope approved to finish the plans. Mayor Michael Nutter, along with State Representative Michael McGeehan (D-173), City Councilman Jack Kelly (R-At Large), State Representative John Sabatina Jr. (D-174) and City Councilman Bill Green (D-At Large), praised MARC's work during their 2nd annual fundraiser. For a picture gallery of this event, click here. 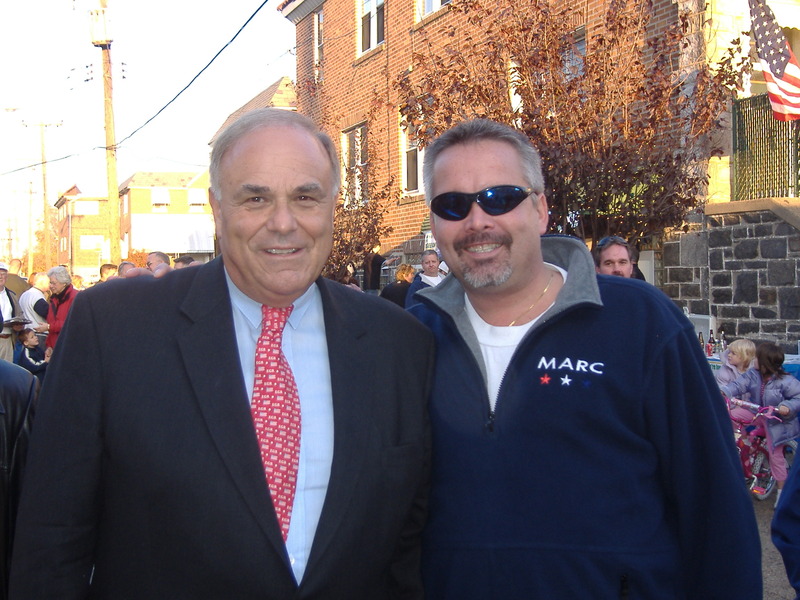 MARC Welcomes Rendell and Schwartz MARC President Thomas Conway meets with Governor Edward G. Rendell and Congresswoman Allyson Y. Schwartz (D-13), accompanied by MARC's Treasurer, Christopher Creelman, and MARC's Community Service Liaison, Franni Gargano. 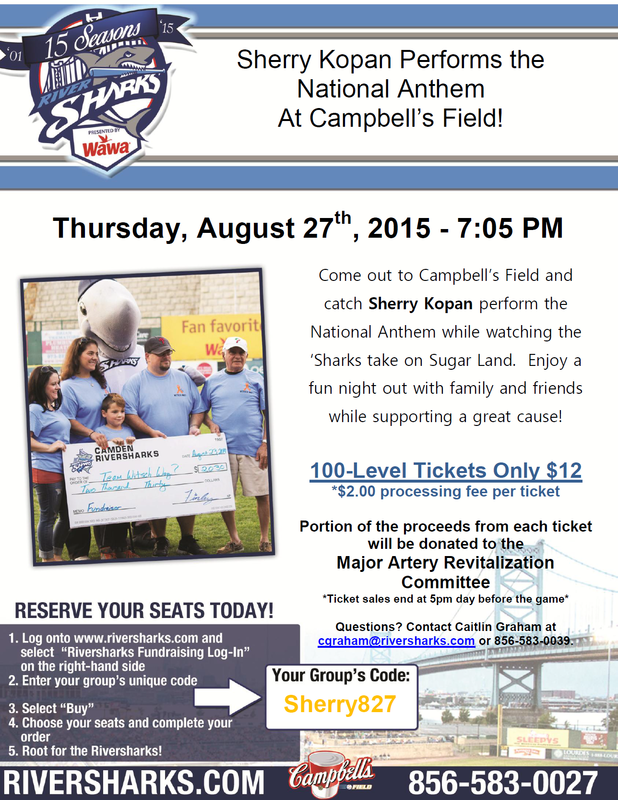 Stay On The MARC Receive email updates and press releases from the Major Artery Revitalization Committee. Simply submit your email address to marc.cleansweep@gmail.com and we will place you on our mailing list. MARC IS ALWAYS LOOKING FOR VOLUNTEERS. TO GET INVOLVED CALL (215) 332-MARC OR EMAIL US AT marc.cleansweep@gmail.com.